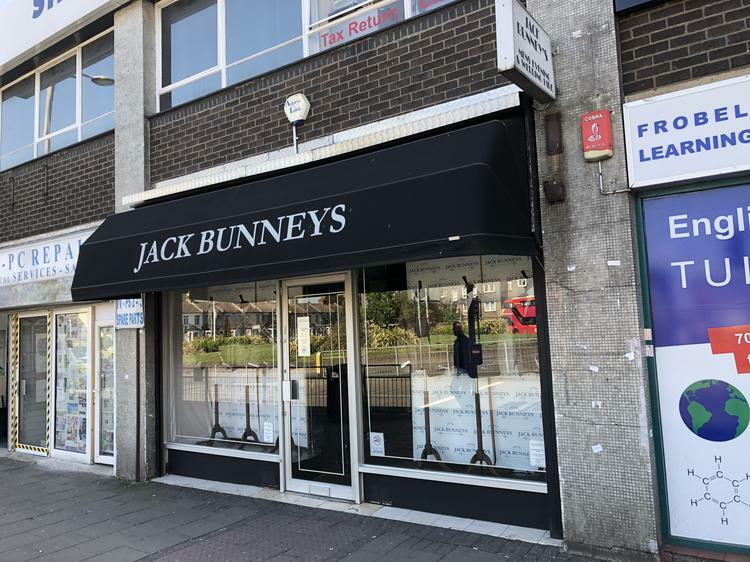 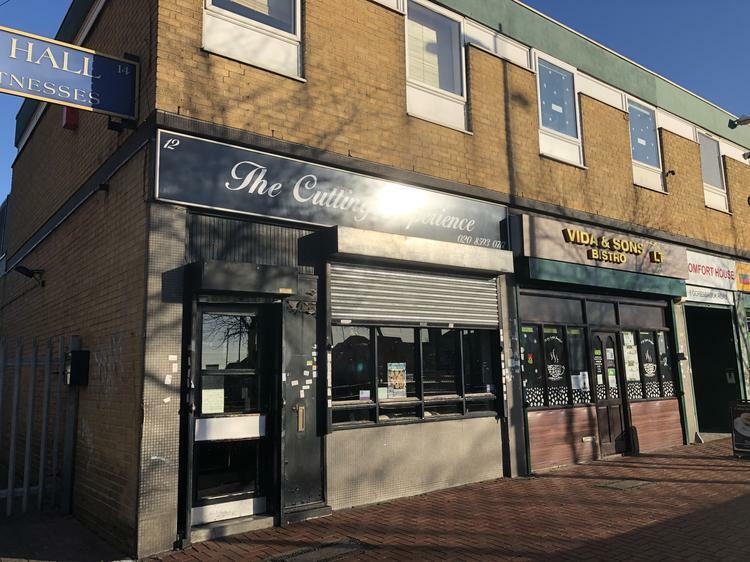 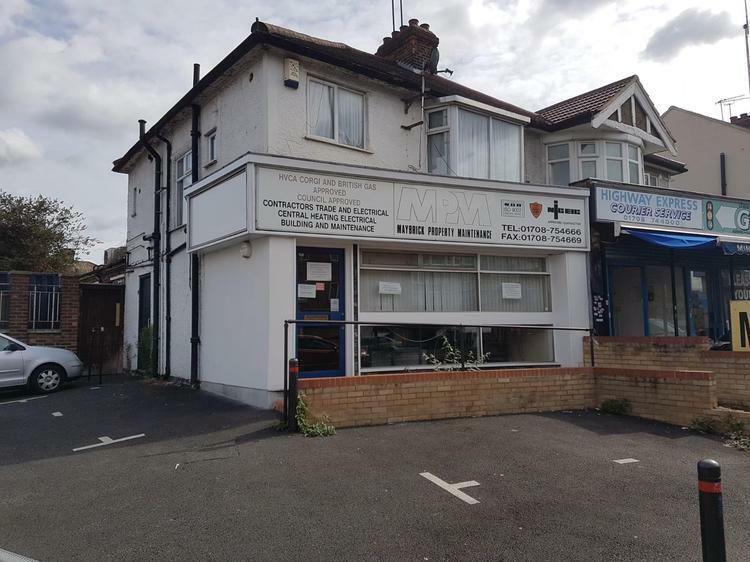 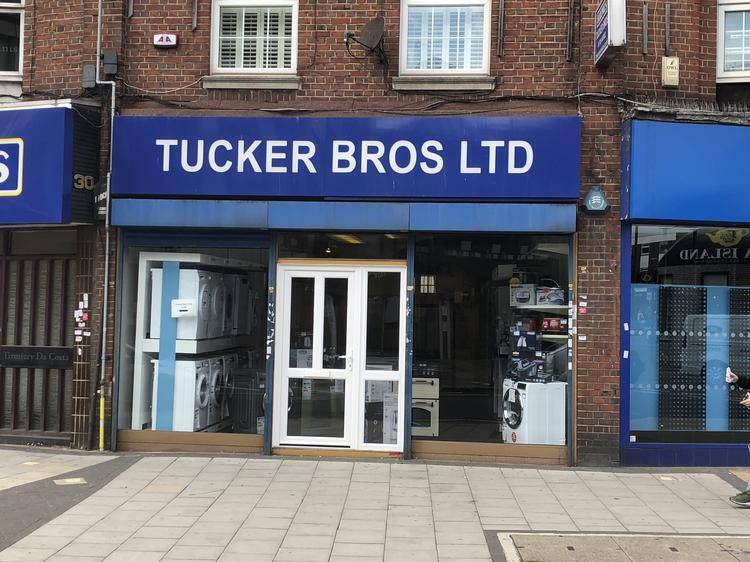 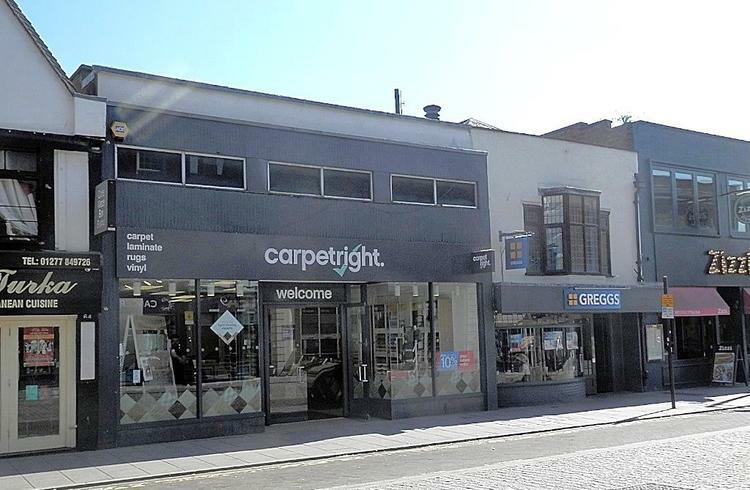 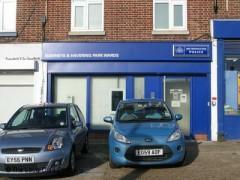 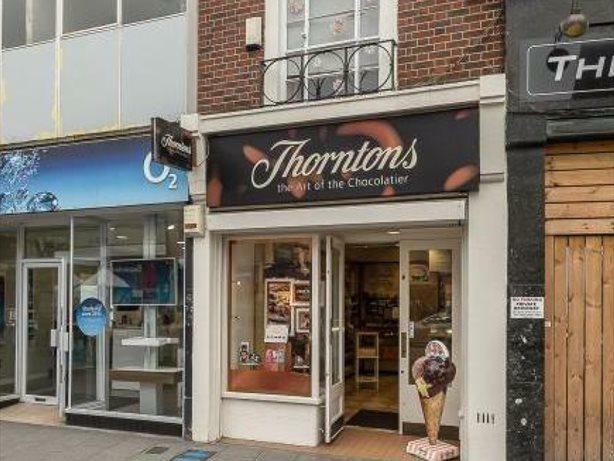 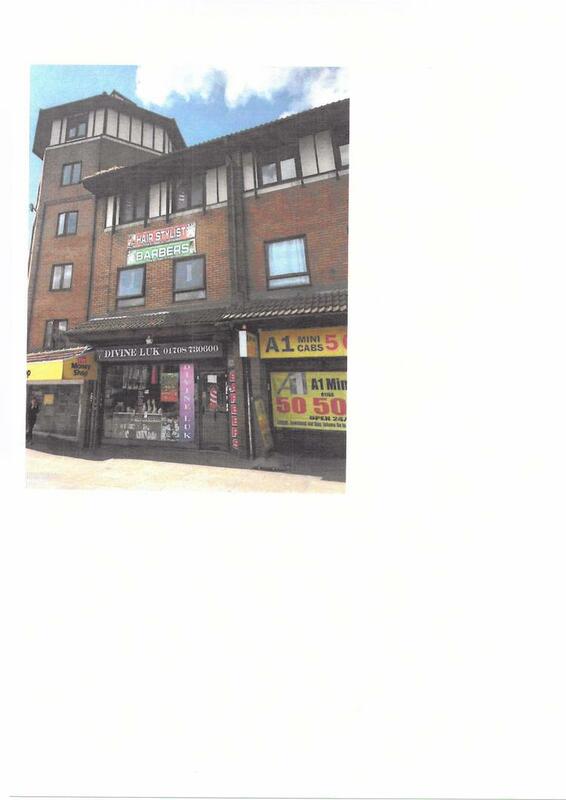 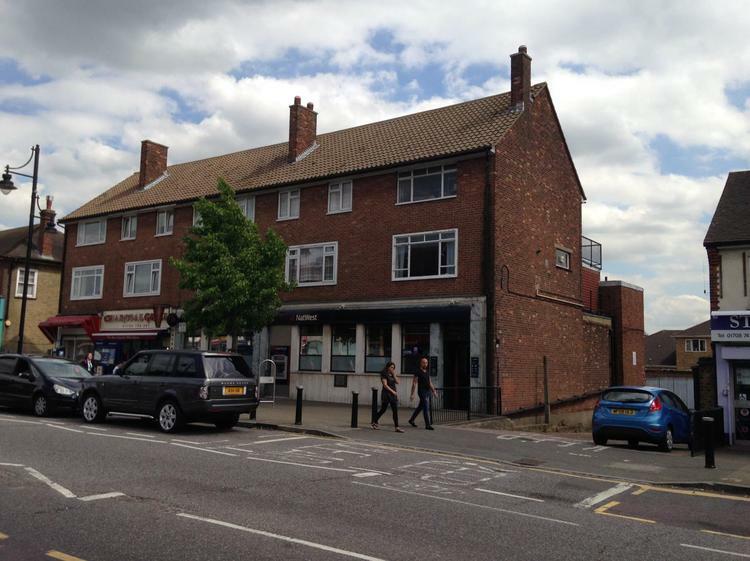 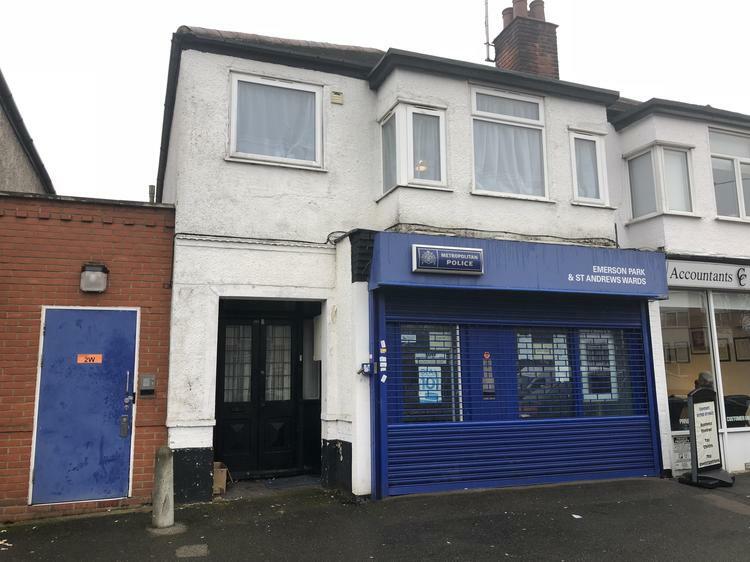 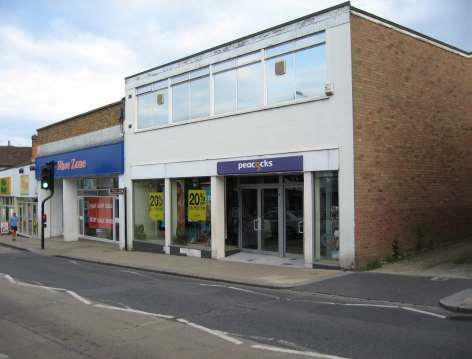 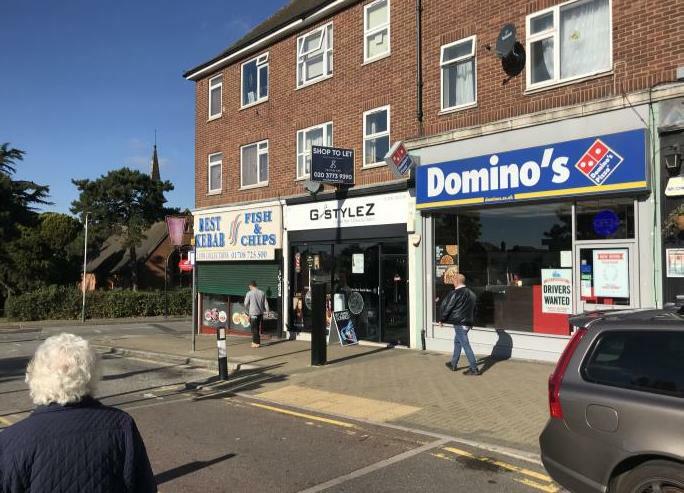 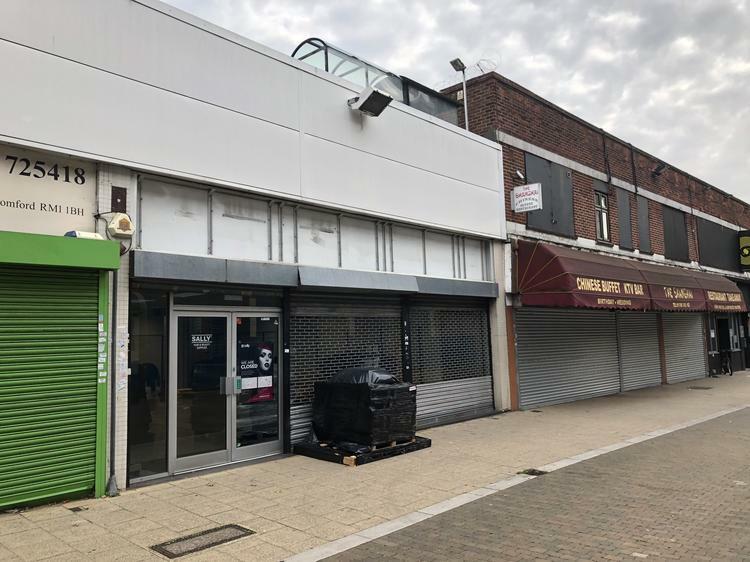 TO LET HORNCHURCH Prominent Shop Unit Totalling 72.8sqm/784sq.ft approx. 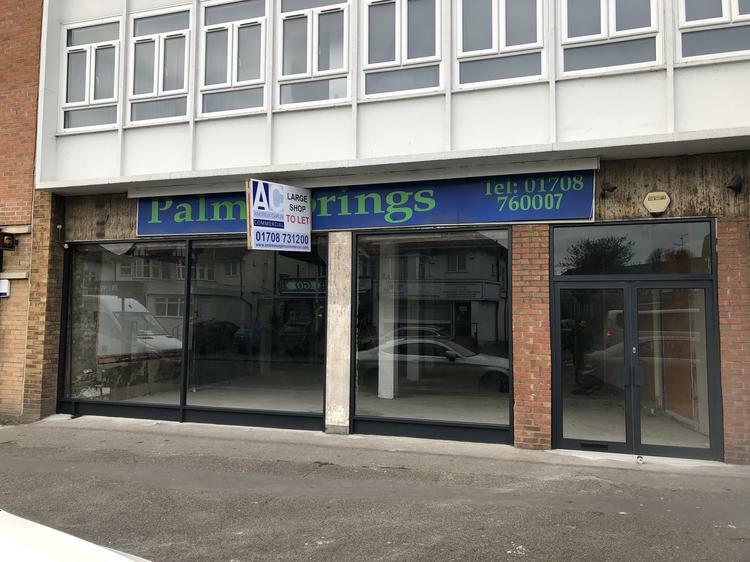 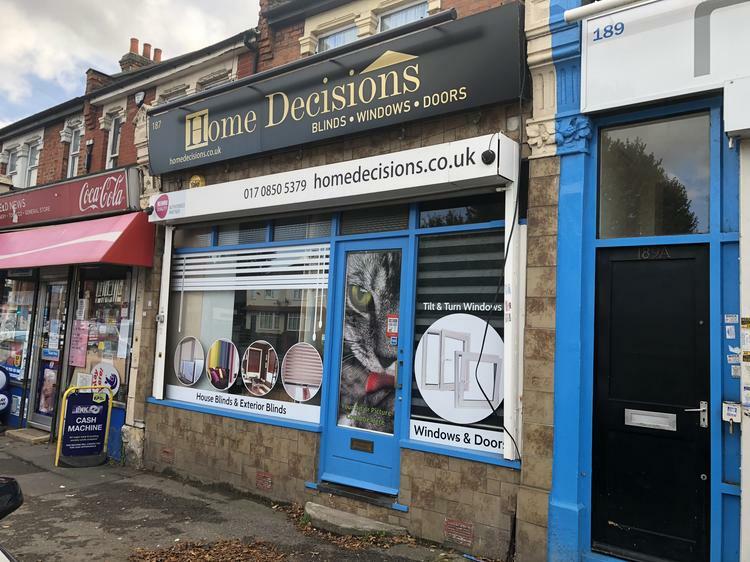 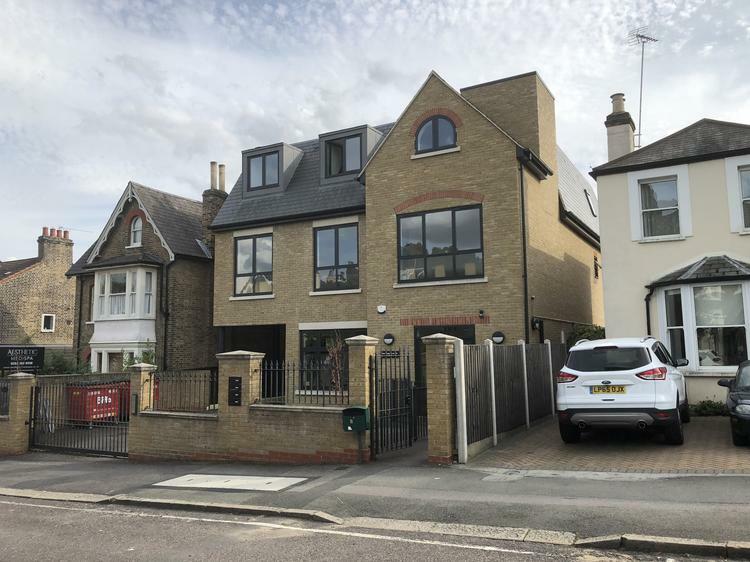 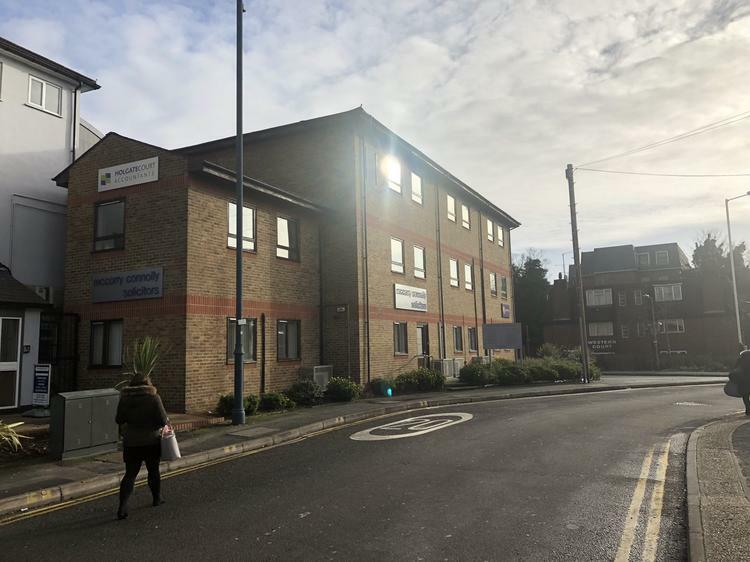 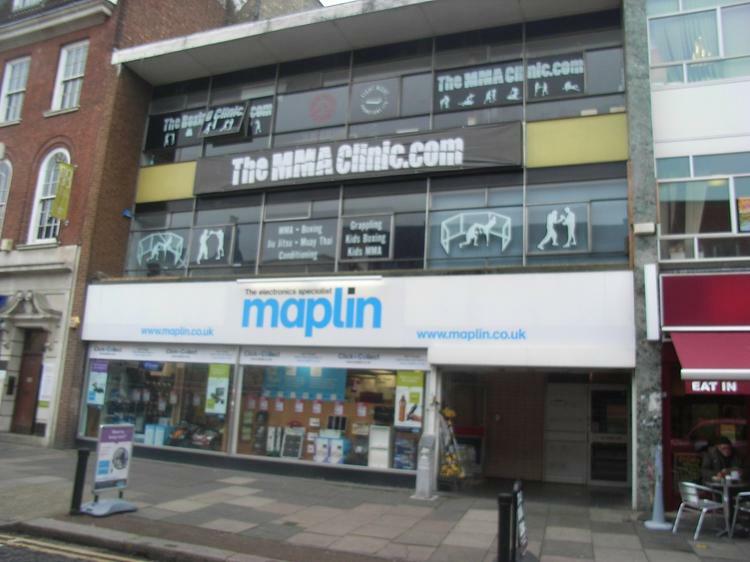 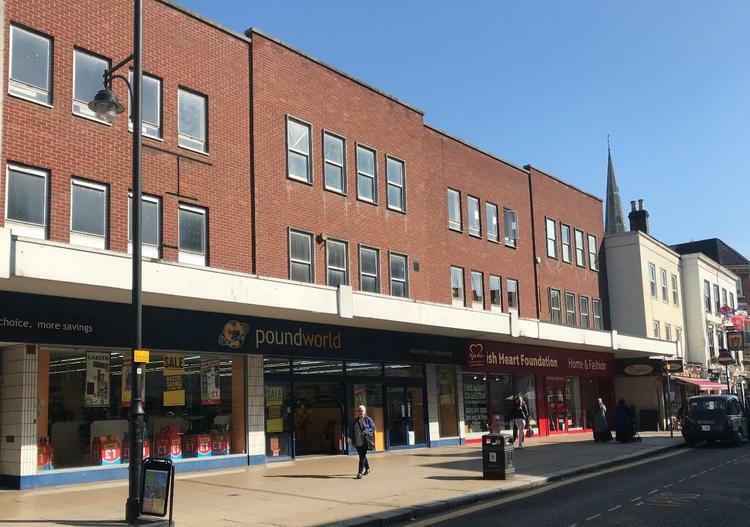 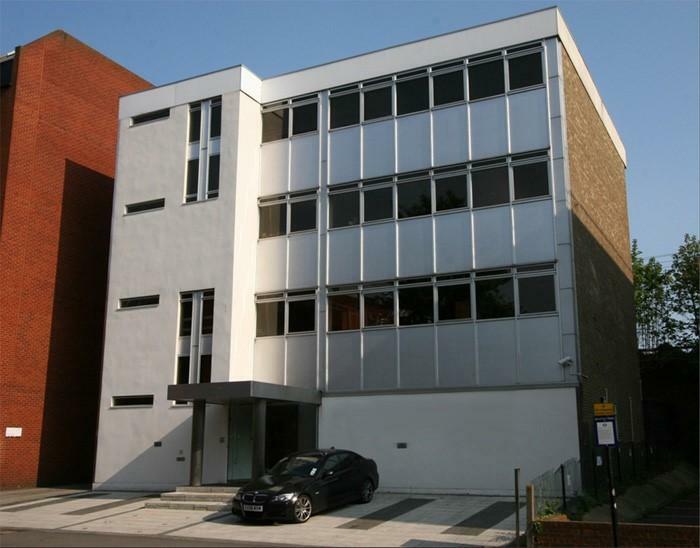 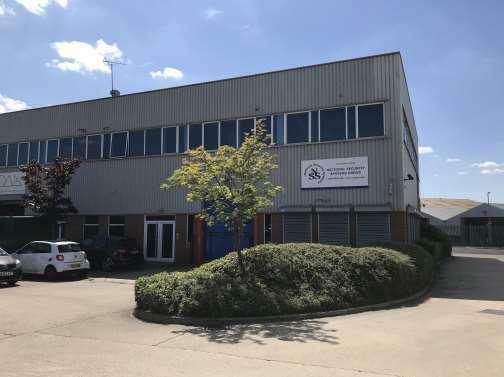 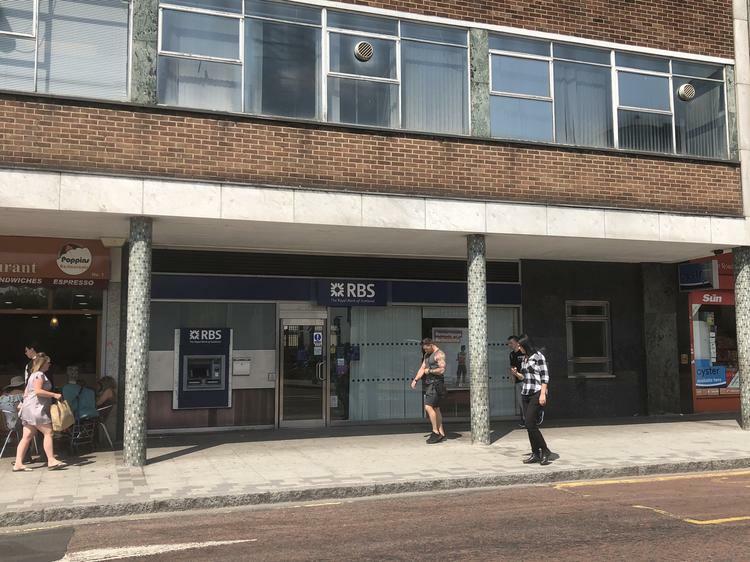 RETAIL UNIT TO LET FLOOR AREAS Ground Floor 14,510 sq.ft. 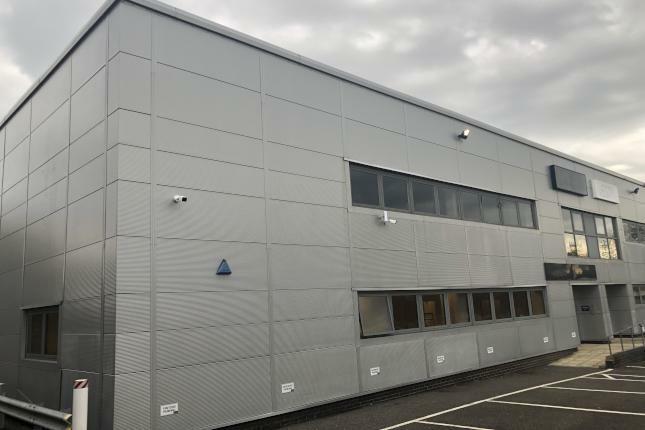 First Floor 14,532 sq.ft. 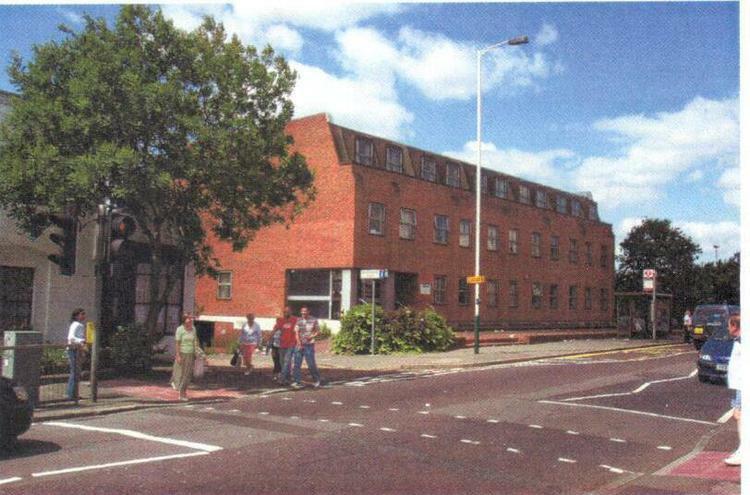 Second Floor 12,992 sq.ft.